Game time starts at 7 PM EST (I'll probably be on around 8 PM EST)! 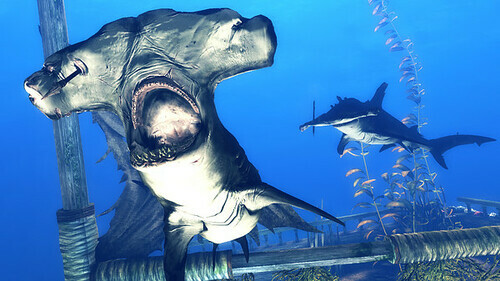 We'll be doing all sorts of gaming this weekend and are going back to Depth! HillTribe and I fired it up last week for the first time in a while and the game is a BLAST. Hope to see you there folks! Last edited by sai tyrus; 07-08-2016 at 02:19 PM.. I just played Depth for the first time. That game is scary as all hell! I'm trying out Paragon later tonight. I'll be working for about 3 hours, then I'll be online later. AgentRed on PSN if you want to give it a try vs the AI. Don't think I'll be ready for players any time soon. Join us tonight if you're around! Hit me up if you see me on Steam.